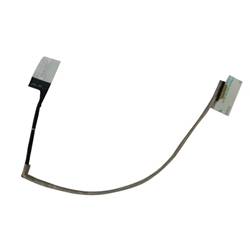 Description: New Acer laptop replacement lcd EDP cable. **There is more than one cable for the models listed below. If you have a UHD screen this is not the correct cable. Compatible Part #'s: 50.MQLN1.004, 450.02W02.0011.